Workers compensation laws and rules are designed to eliminate the need for litigation and ensure injured employees are financially repaired. What are workers comp laws supposed to do? The basis of all the legal rules and statutes around workers compensation coverage is to establish a framework for administering the workers compensation system in each state. State laws determine who must have coverage and they define the benefits and guidelines for employee awards for things like injuries, disability, illness, or death. They also help eliminate employer liability and determine the amount employees can recover for a claim or event. In the United States, most employees who are injured on the job have an absolute right to medical care for any on-the-job injury. In most cases, they will also be entitled to monetary payments to compensate for temporary or permanent disabilities. Most employers are required to subscribe to (purchase) insurance for workers' compensation, and there may be financial penalties imposed for failure to comply with state laws. Why Are There Work Comp Laws? Workers' compensation laws are rules of conduct or actions prescribed and enforced by a controlling state authority to govern employer-employee relations in handling occupational disabilities or claims. All states, the District of Columbia, and the U.S. territories have enacted workers compensation laws. Additionally, Federal workers compensation laws apply to certain federal employees. Workers compensation laws were enacted to reduce the need for litigation, and to mitigate the requirement that injured workers prove their injuries were their employer's "fault". Every state has enacted some kind of workers' compensation program or act. Such schemes were originally known as "workman's compensation insurance," but today, most jurisdictions have adopted the term "workers' compensation". In many states, there are public uninsured employer funds designed to pay benefits to workers employed by companies who illegally fail to purchase workers comp insurance. Generally speaking, workman's comp insurance policies are available to employers through private commercial insurance companies, or state-controlled carriers. If the employer is deemed an excessive risk to insure by a standard market carrier, it can obtain coverage through an assigned-risk program or state pool. In order to keep the state funds from directly competing with private insurers, most state funds are generally required to act as assigned-risk programs, otherwise knows as the carrier of last resort. Often times, assigned risk carriers only write workers' compensation policies if a standard market or private insurance carrier is not willing to offer a quote for coverage. In contrast, private insurance carriers can turn away the worst risks and many can also write comprehensive insurance packages covering general liability, auto, etc. 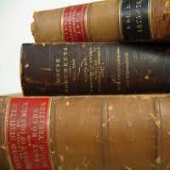 Special laws for subrogation, out of state work, etc. 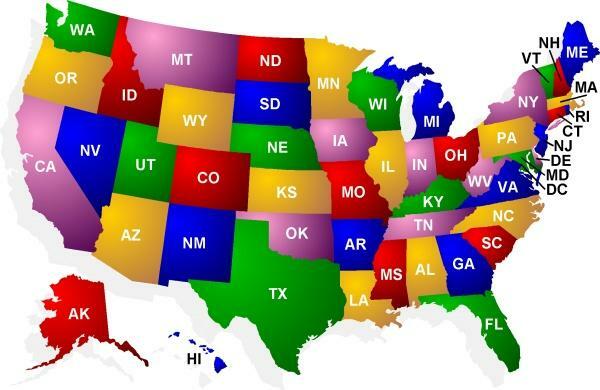 Each state's insurance department is responsible for establishing laws regarding coverage in their state. 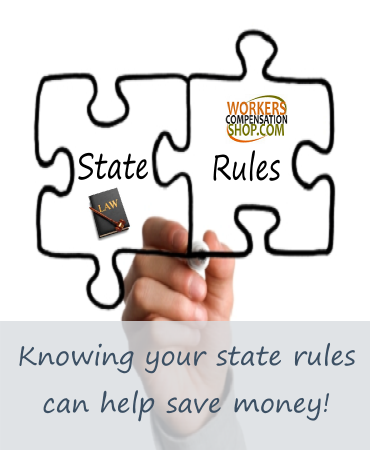 Most states make changes to some rules each year, including: approved insurance rates, minimum and maximum payroll for owners, disability payments and benefit pay-out schedules. Other, more general rules, don't change very often. It is illegal in most states for an employer to terminate or refuse to hire an employee for having reported a workplace injury or for filing a workers' compensation claim. However, it is often not easy to prove discrimination on the basis of the employee's claims history. To avoid discrimination of this type, some states have created a "subsequent injury trust fund" which will reimburse insurers for benefits paid to workers who suffer aggravation or recurrence of a compensable work comp injury. It is also suggested that laws should be made to prohibit inclusion of claims history in databases or to make it anonymous. Employees may not falsely claim benefits. There have been many instances where videos recorded by private investigators show employees engaging in sports or other strenuous physical activities, although the employees allegedly suffered disability or injury. Such evidence may not be admissible at a trial if it is found that the taping infringed on the employees' reasonable expectation of privacy. Employers have the right contest employee claims for workers' compensation payments. In any contested case, or in any case involving serious injury, a lawyer with specific experience in handling workers' compensation claims on behalf of injured workers should be consulted. Laws in many states limit a claimant's legal expenses to a certain fraction of an award; such "contingency fees" are payable only if the recovery is successful. In some states this fee can be as high as 40% or as little as 11% of the monetary award recovered, if any. In most states, original jurisdiction over workers compensation disputes has been transferred by statute from the trial courts to special administrative agencies or court appointed judges. The disputes are usually handled informally by these administrative law judges. Appeals may be taken to an appeals board, and from there into the state court system. However, such appeals are difficult to win and are regarded skeptically by most state appellate courts. The entire premise of workers' compensation was designed to reduce litigation. A few states still allow employees to initiate a lawsuit in a trial court against the employer. While some federal employees' coverage is under the jurisdiction of the federal government, workers compensation insurance is generally governed under state law or the state act. Rules and regulations for coverage can vary significantly by state. If you have questions about your state's insurance rules or laws, contact one of our Workers' Compensation Specialist for coverage questions and help regarding the specific rules in your state. 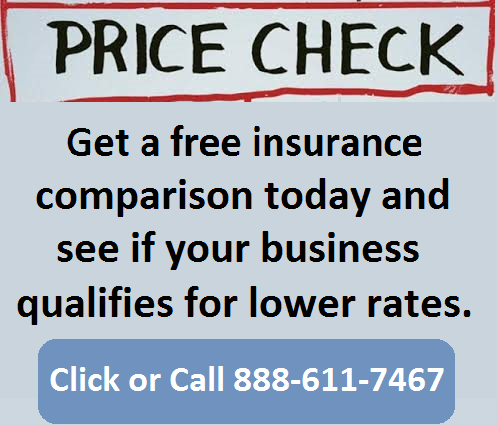 We want to help you better understand your coverage and find the best workers compensation insurance options available. Work Comp is Required by Law. Workers compensation laws can be difficult to understand and may vary considerably between states. 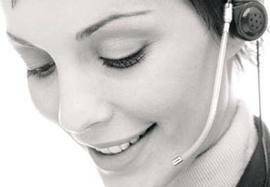 Many insurance agents lack the knowledge and training required to provide customers with knowledgeable advice. We're not attorneys and we don't give legal advice, but we can help employers get coverage that is legally compliant with both federal and state workers compensation laws. 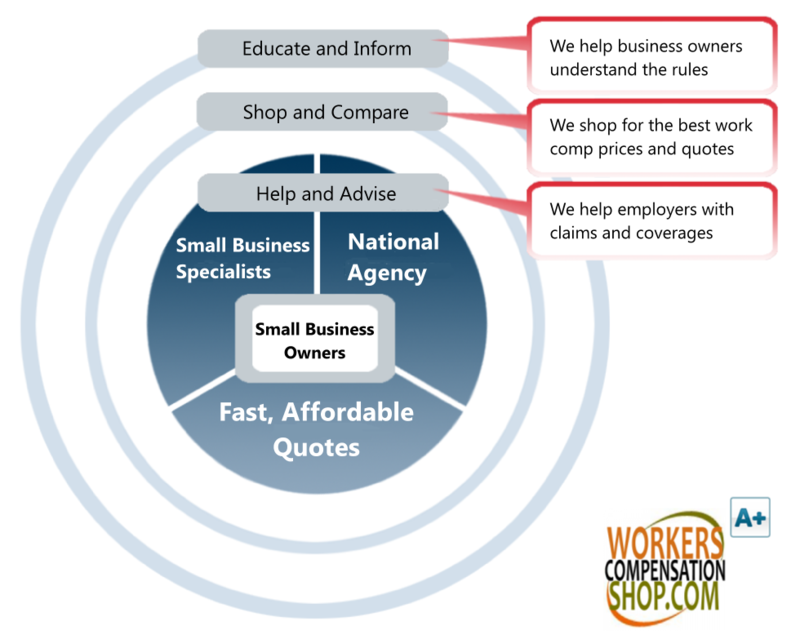 We specialize in workman's comp coverage and have access to the best carriers throughout the U.S.